FAST LANE TO EUROPEAN BUSINESS! 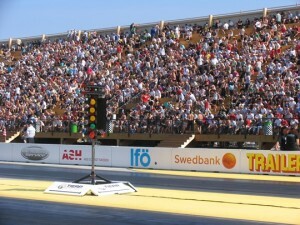 Speedgroup can assist companies in marketing of brands, products and services on the European Drag Racing scene. We interact with teams, track operators and event organisers, sanctioning bodies, media, corporate partners and fans. The options below are examples of services provided by Speedgroup. Don´t hesitate to contact us with inquiries – We are happy to advise without any obligations! • Networking opportunities: Connect with new partners and/or customers through our network. 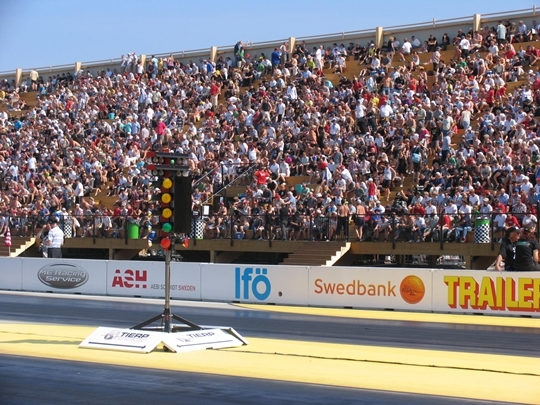 – Target markets include active race teams, championship event spectators, other corporate partners. • Product Marketing – incl. on-site sales/promotion/exhibiting during championship events. Find out how becoming a business partner can be of benefit to your business!